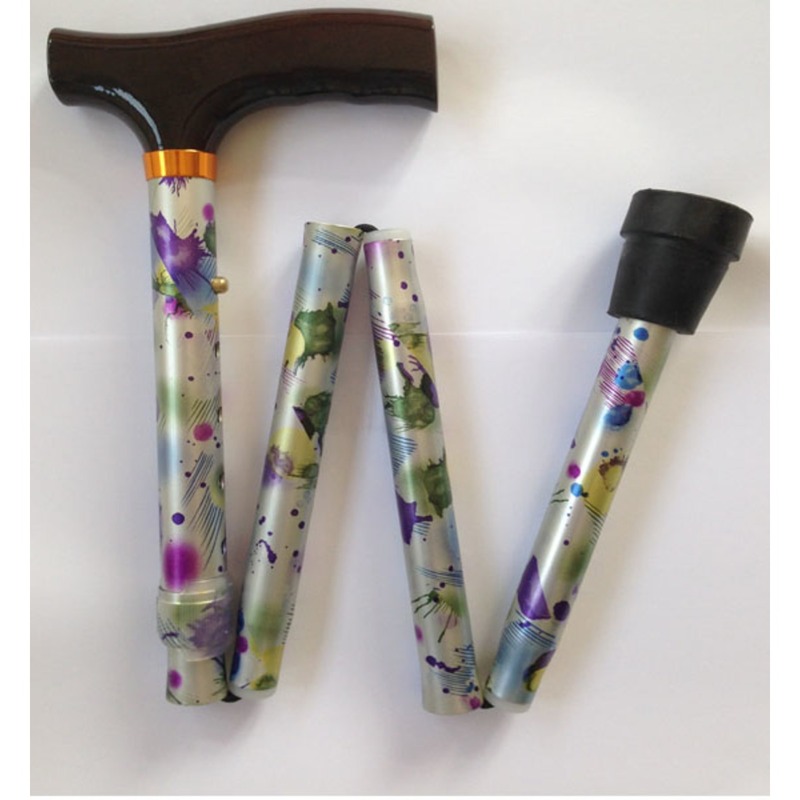 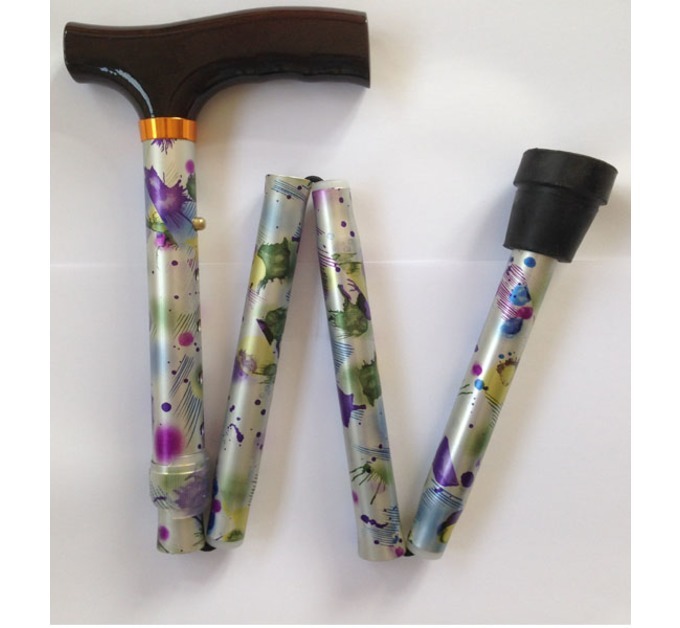 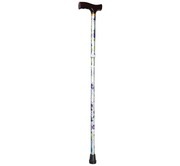 Our Floral T handle folding walking stick is suitable for a wide range of people. 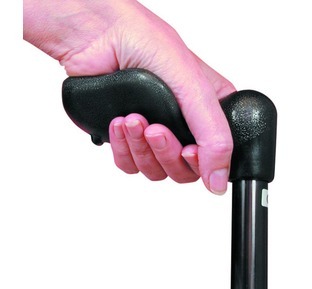 It's shape allows your thumb to comfortably wrap around the front of the stick whilst the back of the handle is easy to grip. 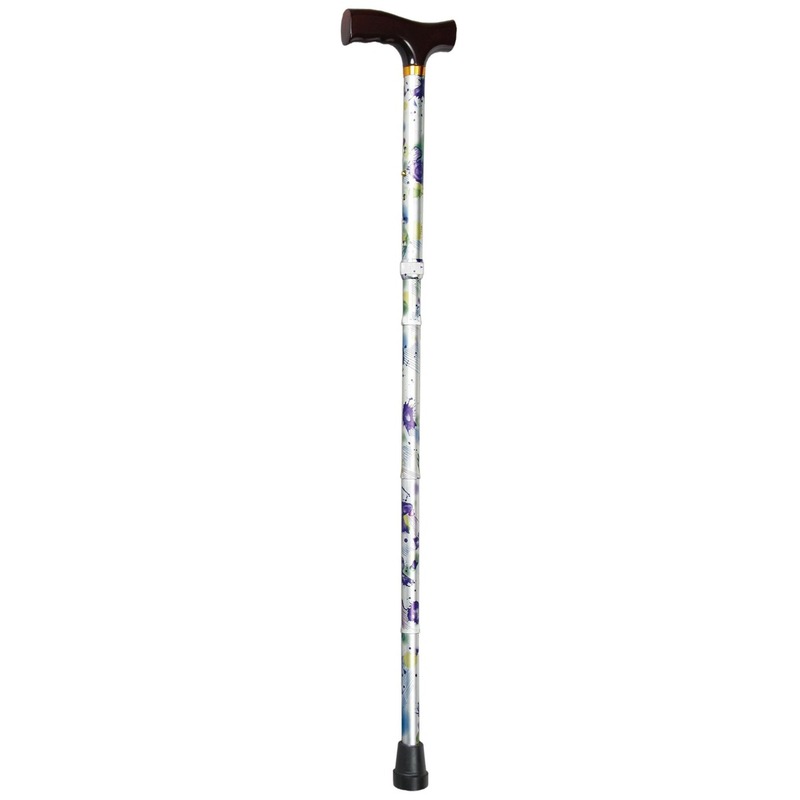 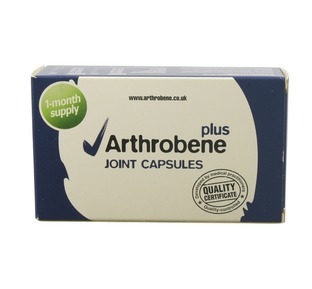 Use from 29 - 33"
Folds away to just 10 1/2"
Suitable for 29 - 33"
Excellent quality walking stick which is extremely important when you place your trust in a stick. 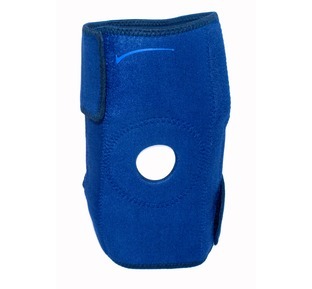 Easy to use and easy to fold away also. 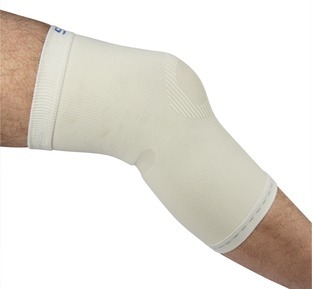 Good quality.